If you're like us, you dread having to detangle your little one's hair. 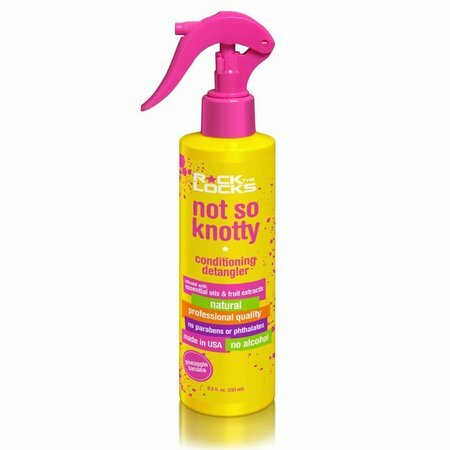 Rock the Locks Not So Knotty Detangling Spray to the rescue! 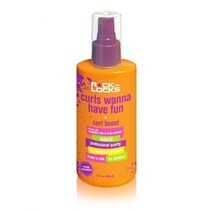 Infused with essential oils to condition and detangle even the most difficult knots. Not So Knotty is free of parabens, phthalates, & alcohol, and is NEVER tested on animals!